Might it be possible that neuroscience, in particular interpersonal neurobiology, can illuminate the unique ways that group processes collaborate with and enhance the brain's natural developmental and repairing processes? 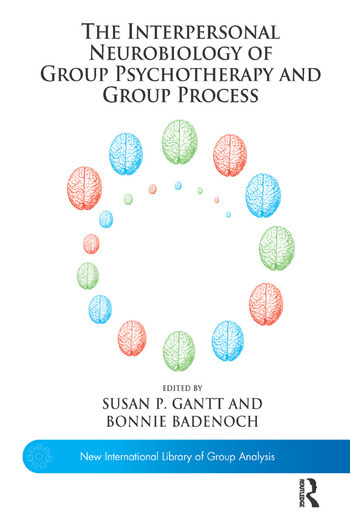 This book brings together the work of twelve contemporary group therapists and practitioners who are exploring this possibility through applying the principles of interpersonal neurobiology (IPNB) to a variety of approaches to group therapy and experiential learning groups. IPNB's focus on how human beings shape one another's brains throughout the life span makes it a natural fit for those of us who are involved in bringing people together so that, through their interactions, they may better understand and transform their own deeper mind and relational patterns. Group is a unique context that can trigger, amplify, contain, and provide resonance for a broad range of human experiences, creating robust conditions for changing the brain.